Is Your Workplace Safe for Everyone? Cst John Petropoulos’ death was the result of a preventable fall at an unsafe workplace. As such, this book is a must-read for OH&S professionals and anyone who is committed to ensuring their workplace is safe for everyone, including emergency responders. 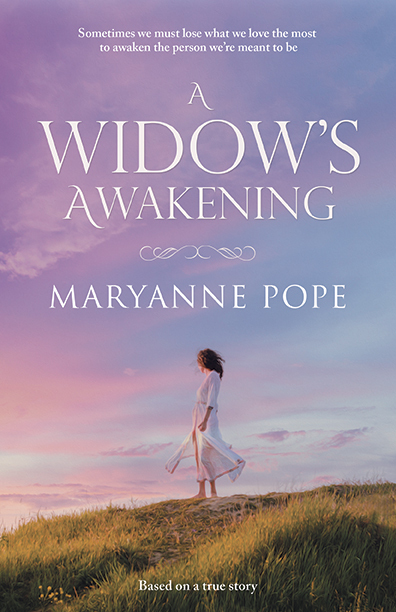 A Widow’s Awakening captures the horrific personal impacts of a workplace fatality while offering hope for a safer future for all through the efforts of the John Petropoulos Memorial Fund. Please click here for additional reader testimonials that pertain to workplace safety. 100% of the proceeds from the first 1000 copies sold (of the Sept 2018 edition by BHC Press) goes to the John Petropoulos Memorial Fund, a charity that raises public awareness about why and how people can ensure their workplace is safe for everyone, including emergency responders. To view the JPMF’s safety video’s, please visit www.jpmf.ca. To listen to a short clip about the OH&S investigation from A Widow’s Awakening audio book, click here. To purchase the book, here is the link.